As a home or business owner, it’s important to save money. To help with that, here are a few things to consider when researching heating and cooling replacement options. Depending on the size of your property, it can be difficult to know what will work best for your home or business. That’s why you should always do your homework and hire a professional to consult with. Going into these situations blind can often end with you buying something that isn’t right for your space, usually leading to higher energy costs each month due to a lack of efficiency. A qualified professional can walk through your home and make recommendations about heating and cooling replacement options like heat pumps vs. installing another furnace or boiler. Typically, in a larger home or office space, heat pumps won’t be enough to keep everyone comfortable all year long. That might require central air conditioning and heating instead. Heat pumps are designed for efficiently controlling the temperature of smaller common areas, which is great for condos or open concept offices of less than 15-20 people. 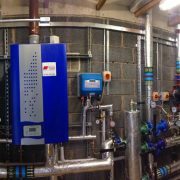 Boilers and furnaces are designed for central heating systems. 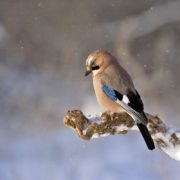 They distribute warm air throughout an entire home or office to ensure each room is heated to the desired temperature. 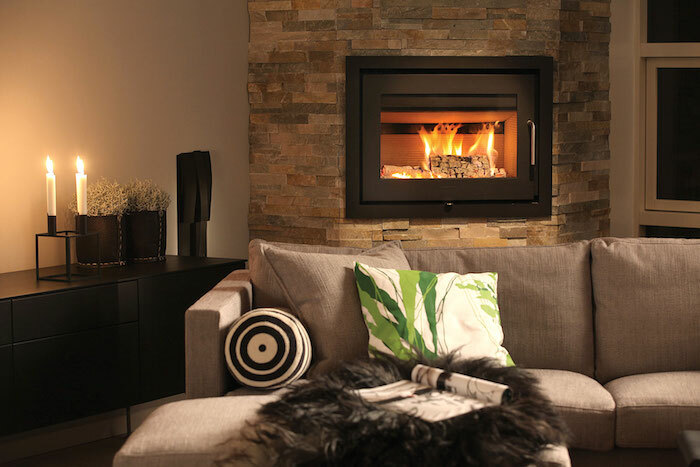 Installing these in a smaller home or office wouldn’t be the best way to save on monthly costs though, as they will heat every room, even if they aren’t being used. This can lead to a feeling of frustration when the energy bill comes due at the end of the month. 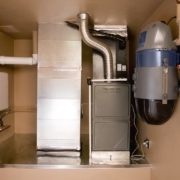 Our team has spent over 30 years helping home and business owners alike with their HVAC needs. We take the time to meet, assess, and explain our recommendations before ever starting with the repairs, maintenance, or installation. 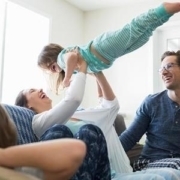 After all, navigating through heating and cooling replacement options can be overwhelming at first, so it’s important to have someone to help keep things simple. At Novel Care, we aim to skip technical jargon so you understand your options. It all starts by calling 647-547-6078 and speaking to our team about your needs. From there we’ll work with you to dispatch a technician to your home or office and help solve your problems. We’re even available 24/7 in the event of an emergency. So give us a call, and let’s find the right heating and cooling replacement option for your home or office! 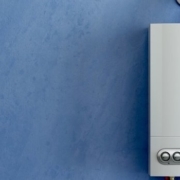 What Are My Central Heating Replacement Options? 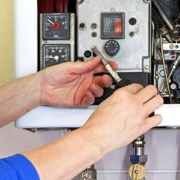 When Do I Need Boiler Service?